In India it is called "Kharbuja". Cantaloupe is the fruit of the plant Cucumis melo that is native to Persia (current day Iran), India and Africa. 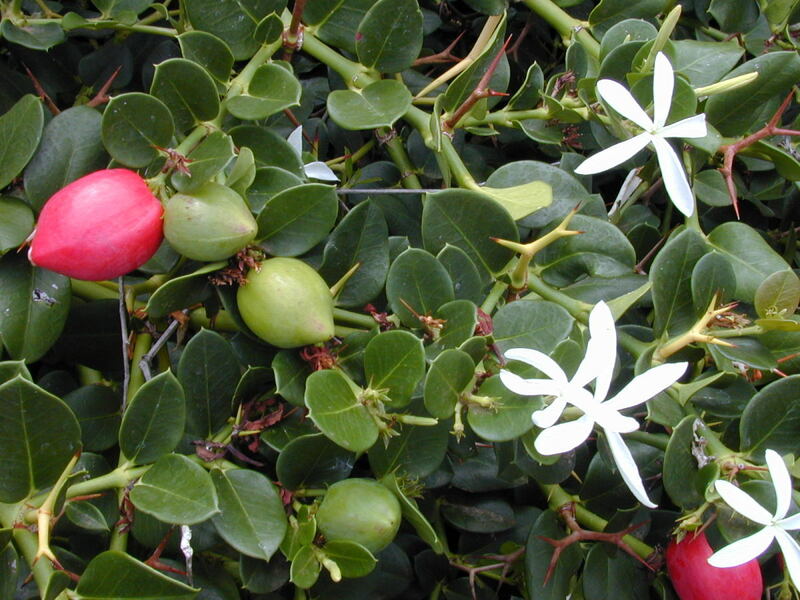 The plant grows in tropical areas and needs extended warm temperatures as the growing period extends for a long time. A sandy soil that drains well is the best suited for it. Cantaloupe fruit comes with a netted or smooth rind, ribbed or otherwise, with colors ranging from light brown to yellow to gray-green. 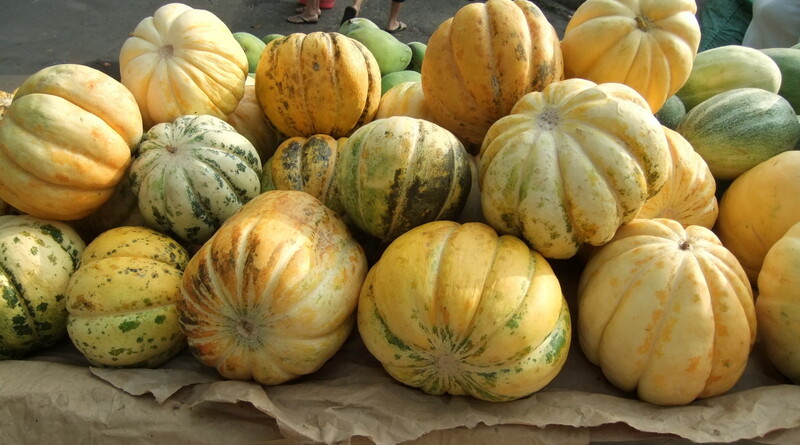 It has a mildly sweet taste and buttery texture and a yellow to orange colored flesh usually. 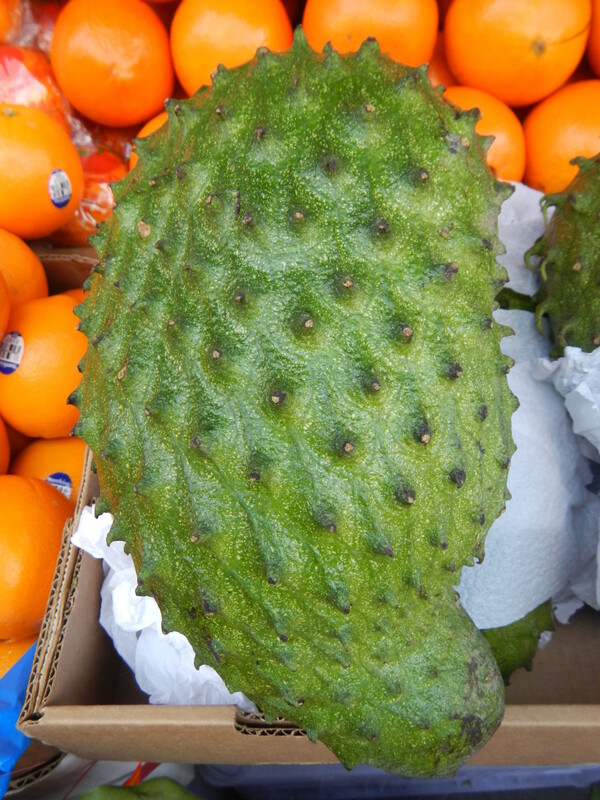 The fruits are picked before they they reach full ripeness and are treated with either a bleach wash or sodium hypochlorite solution to prevent the growth of bacteria, particularly Salmonella, that frequently are found on the rind, as well as molds. Therefore, before cutting a cantaloupe, washing the rind well, by scrubbing it thoroughly, is recommended. 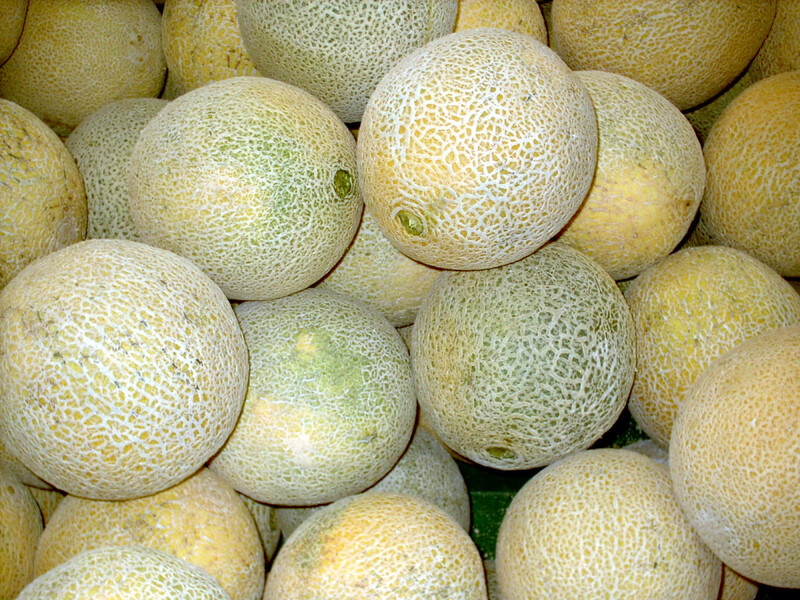 Two varieties of cantaloupe are commonly seen in the West. 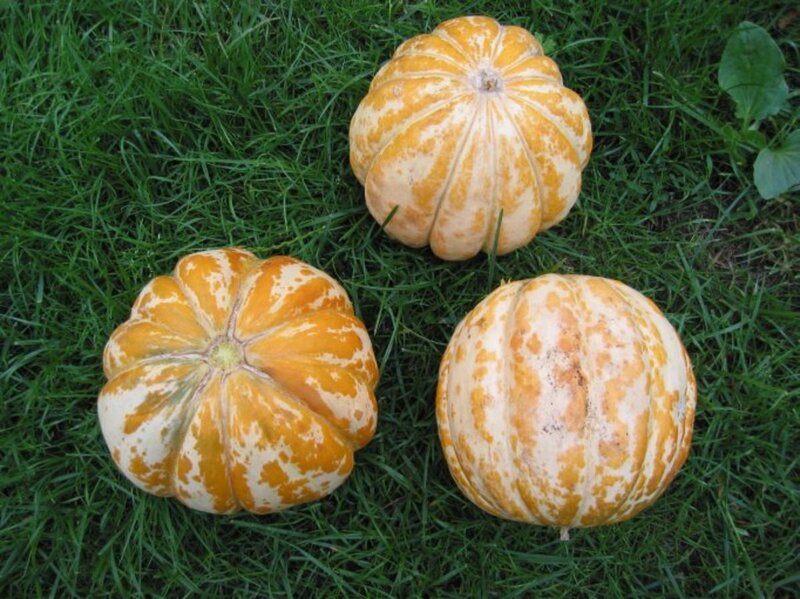 The North American Cantaloupe having reticulated skin from the plant Cucumis melo reticulatus. 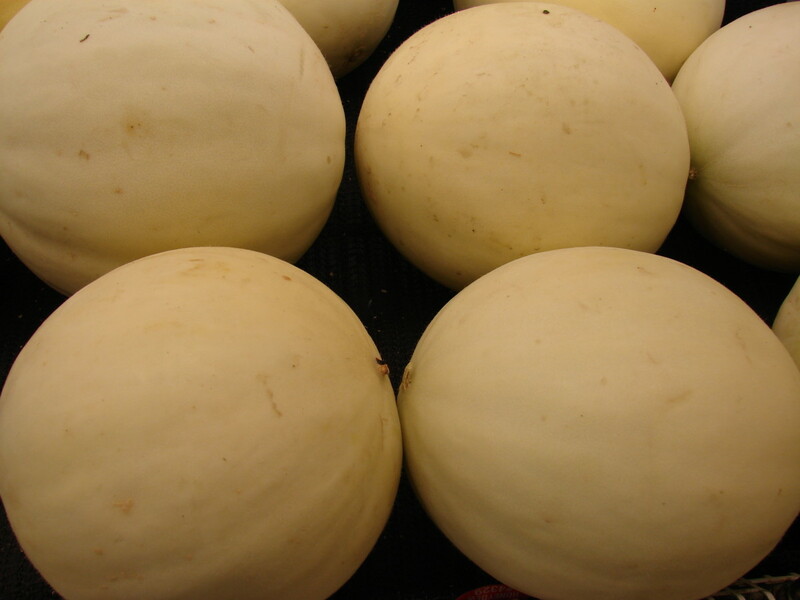 Cantaloupes are round to oblong in shape and weigh from 500 grams to 1 kilo on an average. 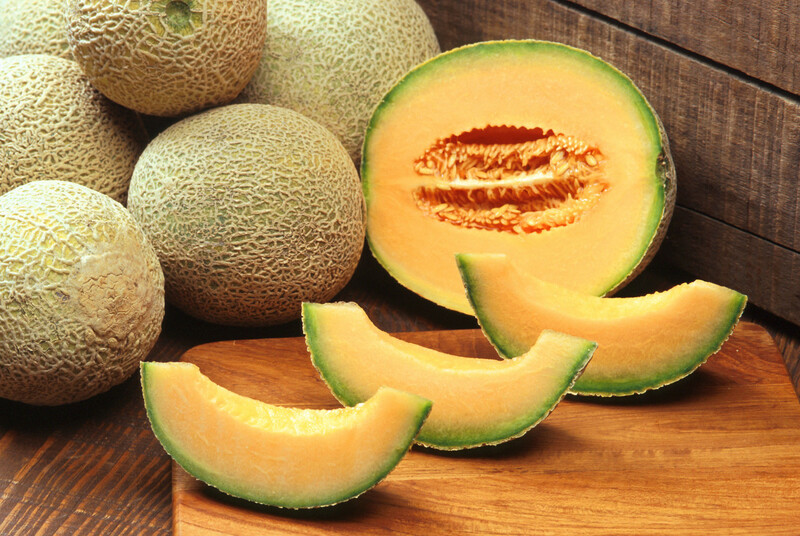 Cantaloupe or muskmelon is a sweetly aromatic, succulent, sweet, juicy and refreshing fruit. 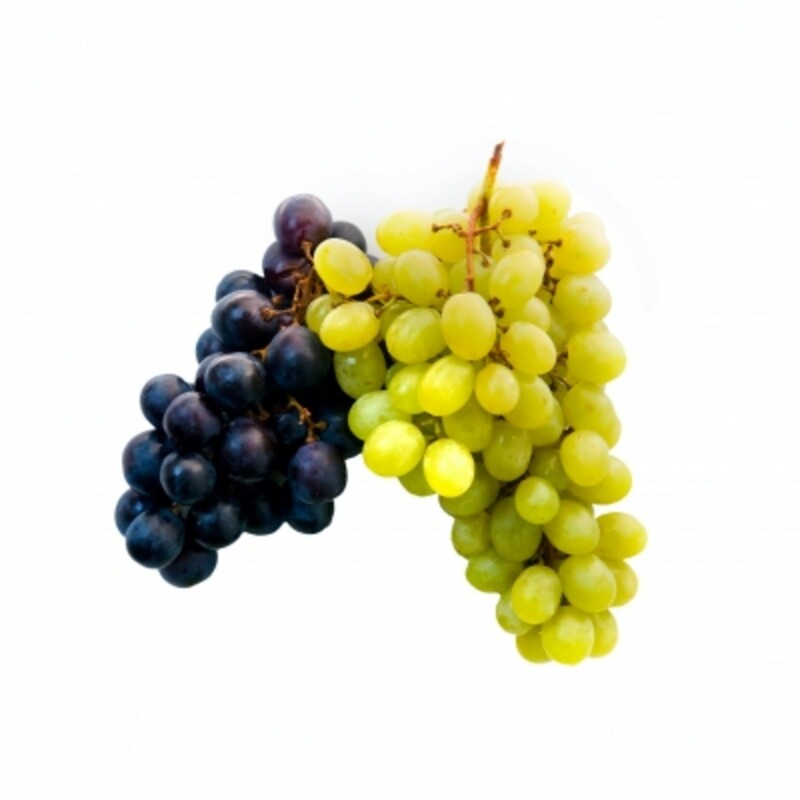 Excellent source of vitamin A in the form of betacarotene. Very rich source of vitamin C as well. 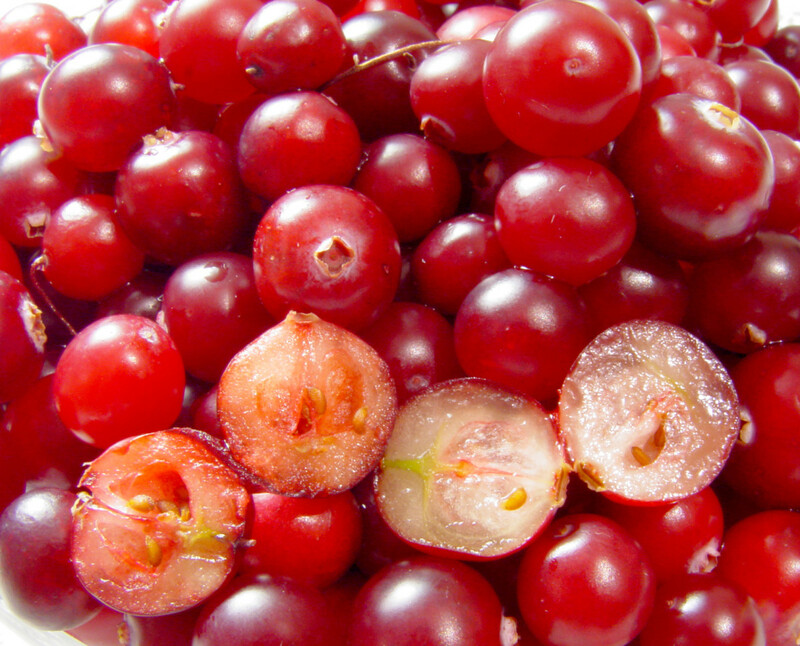 Rich in flavonoids like beta carotene, lutein, zeaxanthin and cryptoxanthin. Contains moderate amounts of several Bcomplex vitamins including folate and minerals like potassium, copper and magnesium. Though cantaloupe contains a lower concentration of polyphenols than fruits like strawberries, grapes, lychee it provides more total amount of polyphenols than many fruits including kiwi, grapefruit, pineapple etc since the amount of cantaloupe consumed is much more than these fruits. The edible seeds are a good source of omega-3 fats. Cantaloupe contains a diverse variety of nutrients from vitamins and minerals to carotenoids and flavonoids and from the organic acids ferulic acid and caffeic acid, which are antioxidant in action, to the Cucurbitacins that have anti inflammatory properties. Cantaloupes reduce the risk of developing metabolic syndrome or problems like high blood pressure, high blood sugar, high blood fat and high body fat by protecting against unwanted inflammation and oxidative stress. Because cantaloupes improve insulin and blood sugar metabolism, they help to lower the risk of developing diabetes. It also lowers the risk of developing heart disease. Cantaloupe improves skin health as it an excellent source of vitamins A & C. It improves elasticity and makes the skin youthful and improves the complexion. Since it is low in fat and calories but rich in nutrients including fiber it helps to keep the stomach full, keeps hunger at bay and therefore contributes to losing weight. It also helps to detoxify the body as it is digested easily and quickly. 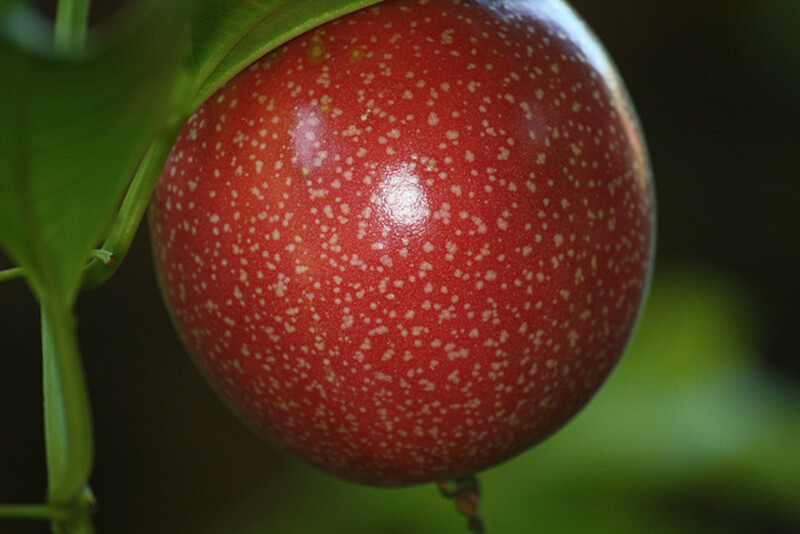 It is a good fruit for those with high blood pressure as it has almost no sodium and has a good amount of potassium. Cantaloupe contains the compound adenosine that helps keep the blood thin and prevents blood clots from forming; thus preventing against stroke and heart attack. The lutein and zeaxanthin protect the vision and also against age related macular degeneration. The various flavonoids like beta carotene, lutein, zeaxanthin and cryptoxanthin help protect against cancer of the breast, prostate, colon, lungs and pancreas. Cantaloupe helps ease menstrual problems lie clots and heavy bleeding, and cramps experienced during this time. With its wide range of antioxidants, cantaloupe helps boost body immunity and prevents infections from attacking. On a hot summer day cantaloupe consumption helps to eliminate fatigue and provides energy and strength. teaches, we always have it in summer as it provides respite from the extreme heat we have out here. As it is a healthy fruit it is all the more beneficial. I haven't had cantaloupe in quite awhile and reading your post now has me wanting some. I will have to put it on my shopping list. Thanks for the education. It always feels so good to have fruits and vegetables grown at home. They give such a thrill. Thanks for stopping by Devika. I like Cantaloupe Fruit we can't have enough during the summer one we planted this fruit and had a fair crop was interesting to have our own. Lovely photos! Thanks for stopping by precy anza. I appreciate your sharing this as well. Nithya, thanks for stopping by. srsddn, I'm glad you have the health info on this much loved fruit. Thanks for visiting. Rajan, I love cantaloupe, the famous Kharbuja which we get in plenty during summer. But I could come to know more about its real nutritional value and health benefits now only. Thanks for sharing such a useful information. Great hub about the cantaloupe, it is delicious and healthy! Thank you for sharing this information. Thanks Bill and you have a good weekend too! Flourish, a sweet and cool cantaloupe in summer is like tasting bliss. Have a fine weekend. Cantaloupe is one of my favorite fruits. In the middle of summer when you get a sweet one, it tastes as good as candy! Finally something I have heard of and eat...I love cantaloupe. Nice summary of its nutritional value. Well done, Rajan! Have a great weekend.